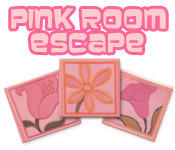 Escape from the Pink Room as quickly as you can! 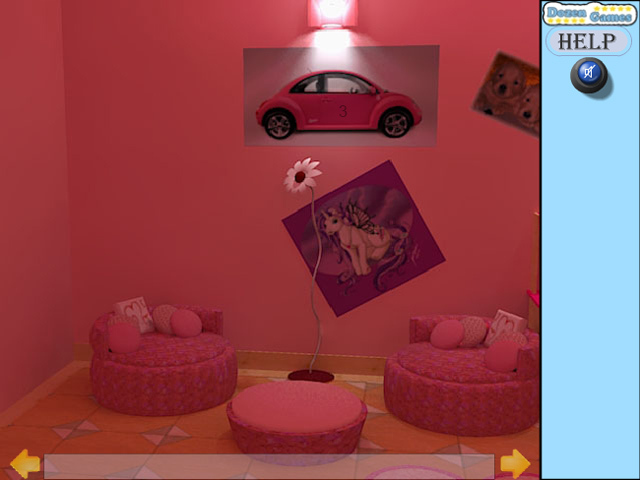 Find helpful items and use them to leave the eerie Pink Room!Escape from the Pink Room!Escape from the Pink Room as quickly as you can! 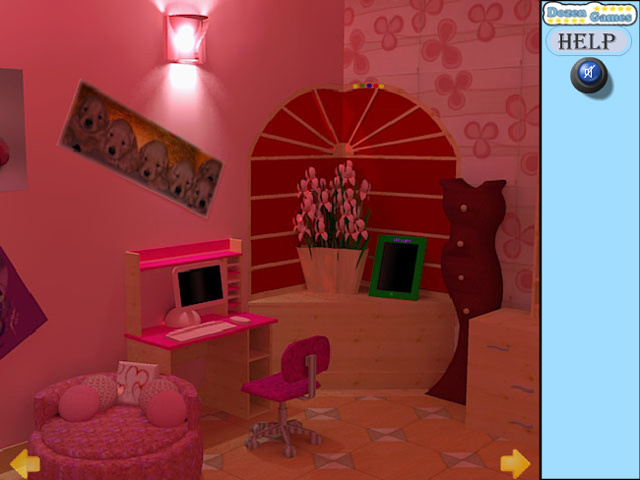 Find helpful items and use them to leave the eerie Pink Room!